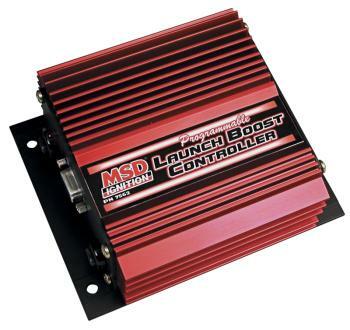 MSD Launch Control UNIVERSAL - Pann Auto Performance - San Diego largest aftermarket automotive performance parts - What do you drive? Too much power can actually be a hindrance when it comes to hooking up a small tire or the prop of a drag boat. For anyone with this “problem” the Programmable Launch Limiter is the answer.